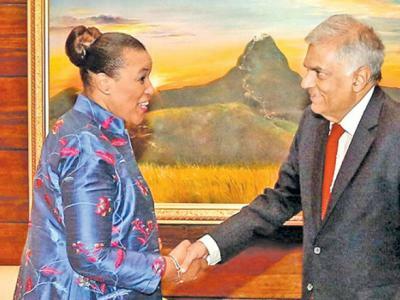 (COLOMBO, LANKAPUVATH) –Sri Lanka Prime Minister Ranil Wickremesinghe said that a fourth industrial revolution should begin in the country to achieve rapid development and move forward as other developed nations in the world. The Premier said that a long term plan should be prepared for the country to move forward with a highly digitalized world and a program necessary for the creation of a new economic framework and a new University network to suit the fourth industrial revolution should be planned and implemented. He said the objective could be achieved with the relevant specialized knowledge and improvement of country’s universities and graduate departments. 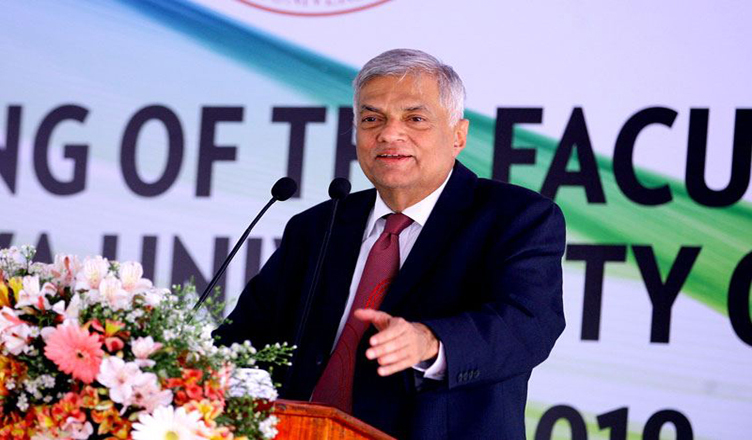 The Premier made these remarks at a function held at the Colombo University on Thursday. The opening of the auditorium of the Faculty of Graduate Studies took place under the patronage of Prime Minister Wickremesinghe. The Premier said that the Singapore National University is currently the best university in Asia. 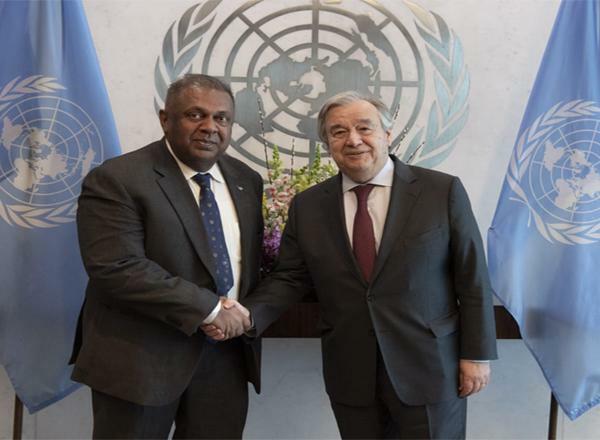 He noted that the Colombo and Peradeniya universities are currently below the 300th position and added that the education and economic systems have declined. The Premier pointed out that in many countries Education Department is in par with the economic development. Universities in Bangladesh achieved a mammoth growth in the past few years. 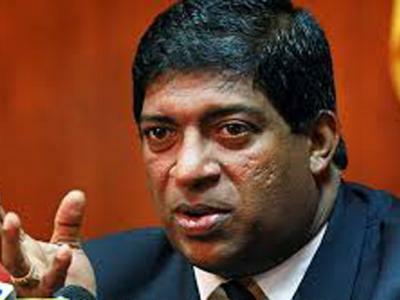 He said the Sir Lankan universities should focus on two aspects, with the first being the 4th industrial revolution. Through such an initiative new economic rend and new knowledge can be harnessed. The Premier said that the specialized knowledge should be provided through university education. Therefore, the university sector as well as the graduate studies department should also be further developed. The Prime Minister referred to the many Faculties that had been launched. A major transformation has taken place when looking at the University buildings in areas such as Kuliyapitiya and Kilinochchi. he added that that even though these opportunities cannot be provided for all universities at the moment at least selected universities should be facilitated with these opportunities. 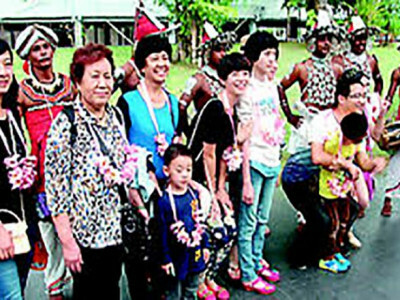 Ministers Akila Viraj Kariyawasam and Rauf Hakeem and Vice Chancellor of the Colombo University Lakshman Dissanayake were among those who joined in the occasion.